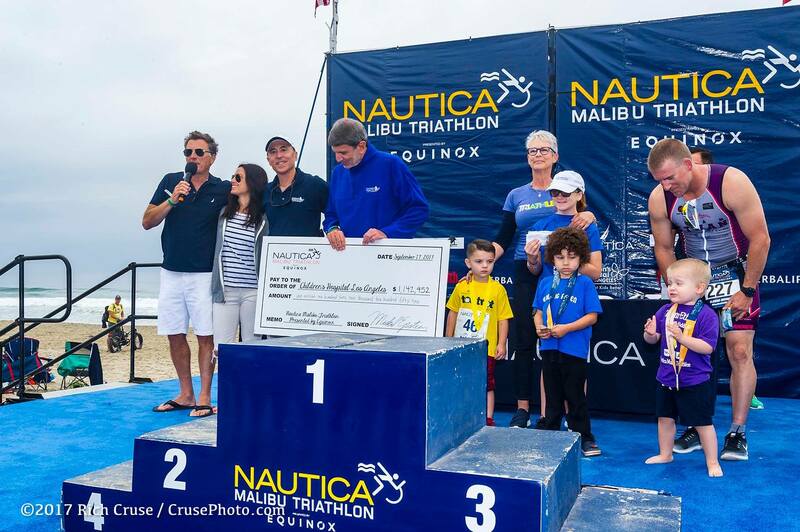 Money raised by the Nautica Malibu Triathlon goes to the Children’s Hospital Los Angeles’ Pediatric Cancer Research Program, which is dedicated to curing and preventing childhood cancers. The program provides groundbreaking treatments and therapies for children with some of the most serious and life-threatening forms of cancers. 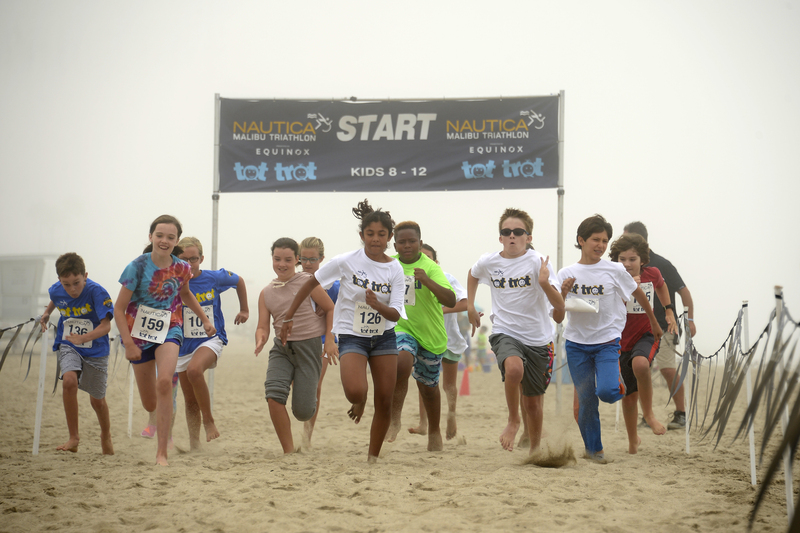 In addition to cheering the participants on, friends, family and fans of the Nautica Malibu Triathlon enjoy games in the Fun Zone and watch little competitors take on the Nautica Kids Run and Tot Trot. 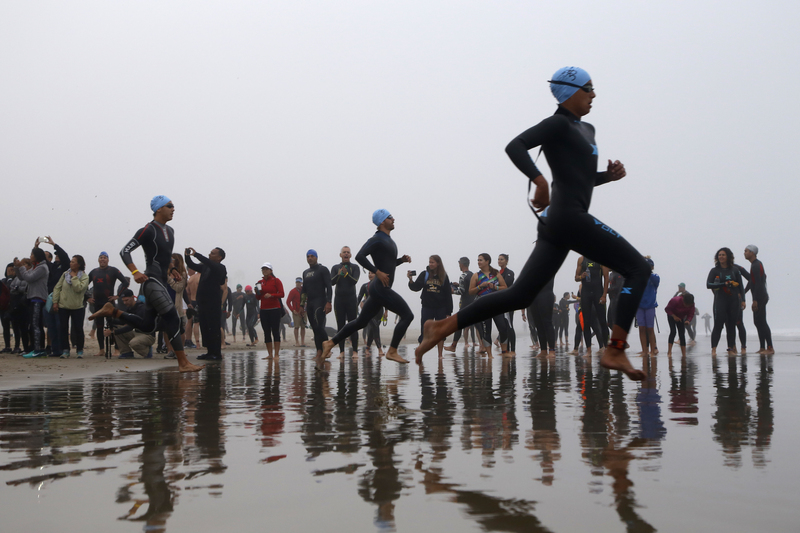 Additional finish times for competitors are available by request or by visiting the official website at https://www.nauticamalibutri.com/. Volunteer: If you would like to volunteer, please email Carole Crone at ccrone@chla.usc.edu. Research Seminar: "Early Life Programming of Brain Appetite Pathways"